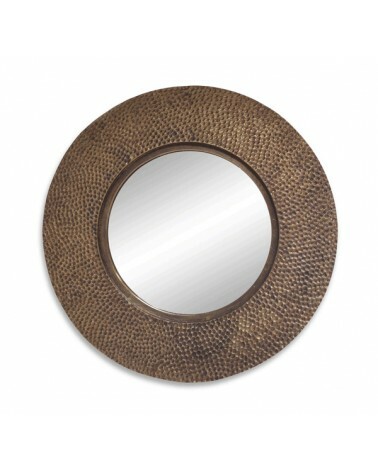 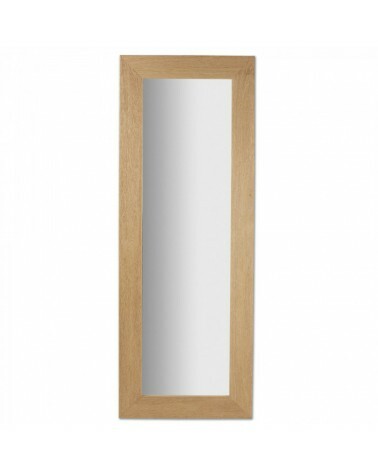 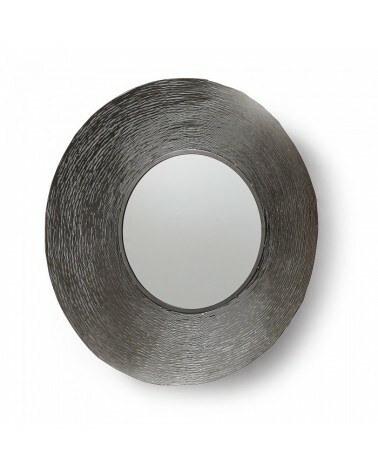 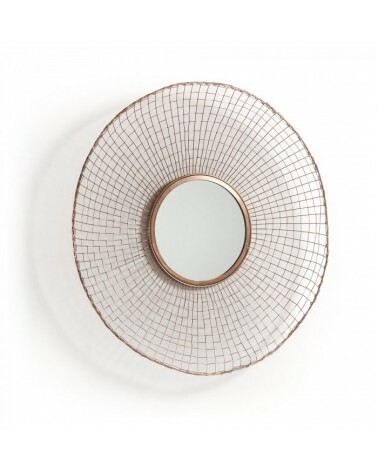 Our mirrors will make the effect and give your interior a shine and create a beautiful effect on your walls ... You will find at Sensoria a range of mirrors with shapes, sizes and styles various and varied. 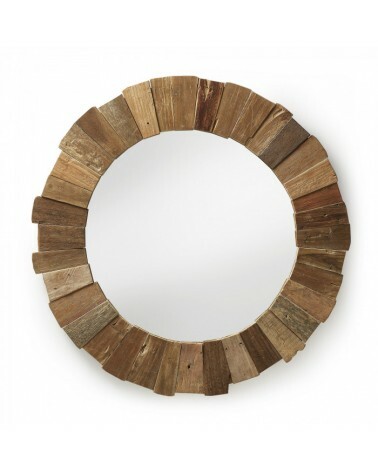 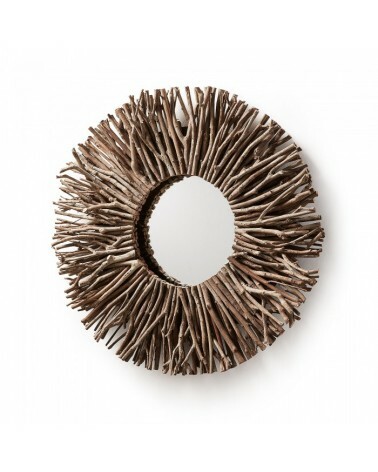 Essential accessory to dress your walls, it will set the tone of the room. 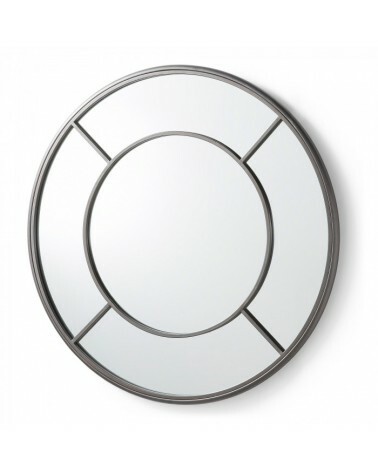 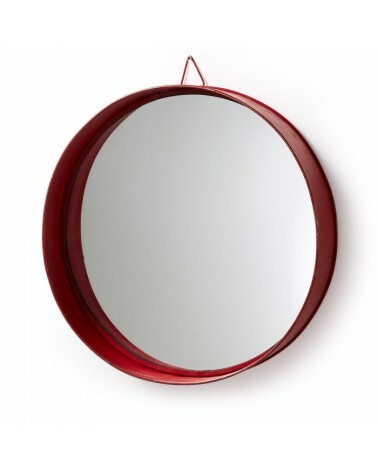 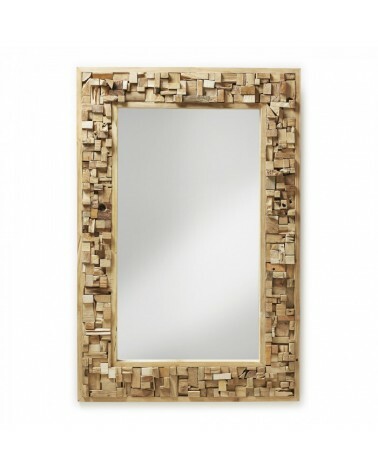 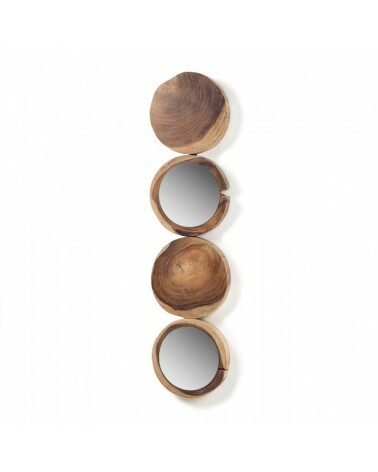 Especially appreciated in small spaces to give an impression of bigger pieces, the mirror is invited in all the rooms, posed on the ground or fixed on the wall, alone or in series, of different dimensions and sizes ... you will find your happiness in your Sensoria online shop!